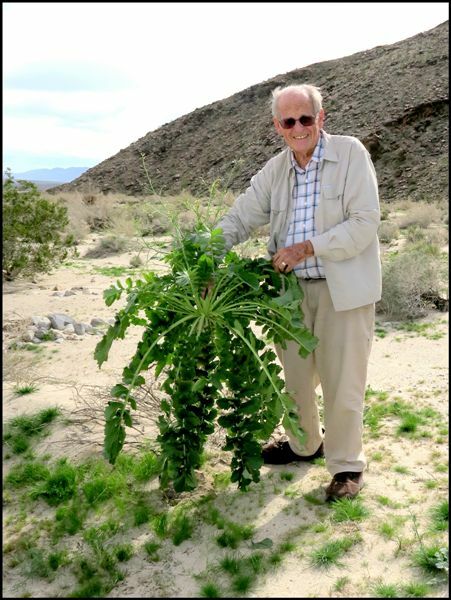 The Sahara Mustard & Volutaria Weed Eradication Task Force was formed in 2010 to bring together agencies, organizations and private citizens interested in eradicating Sahara mustard in the Borrego Springs area, including the Anza-Borrego Desert State Park, and other surrounding private and public land. 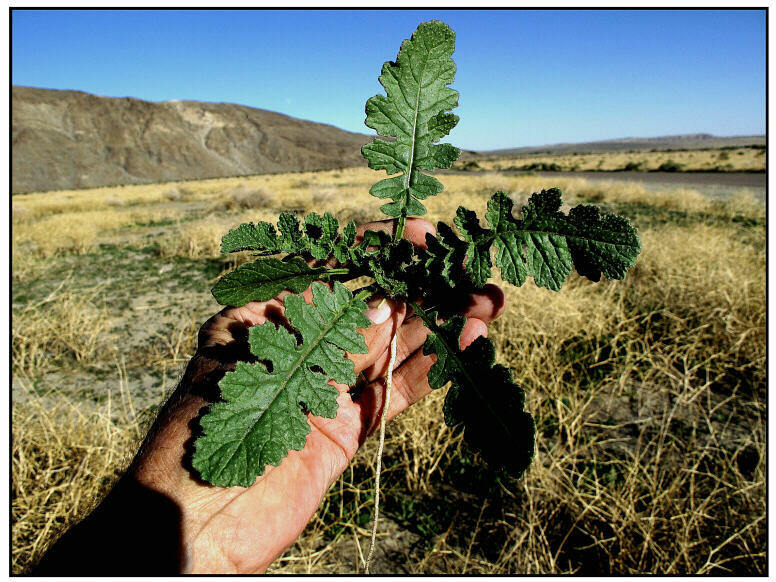 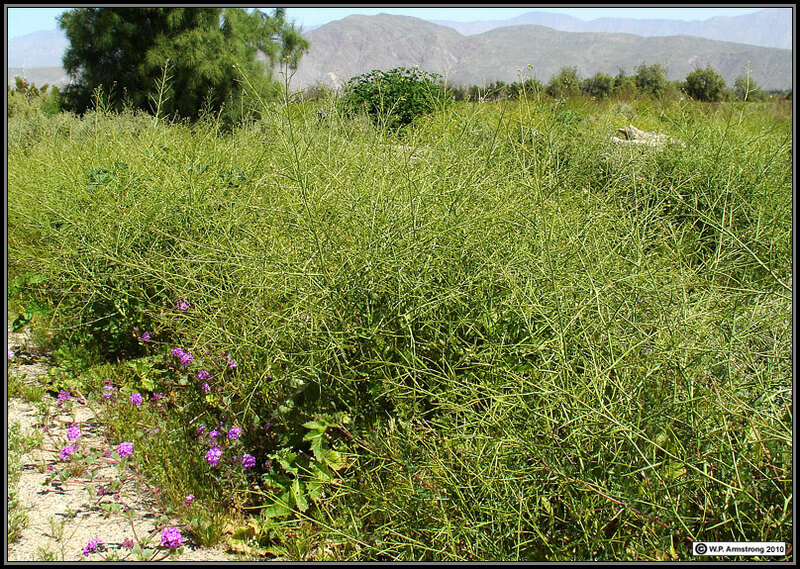 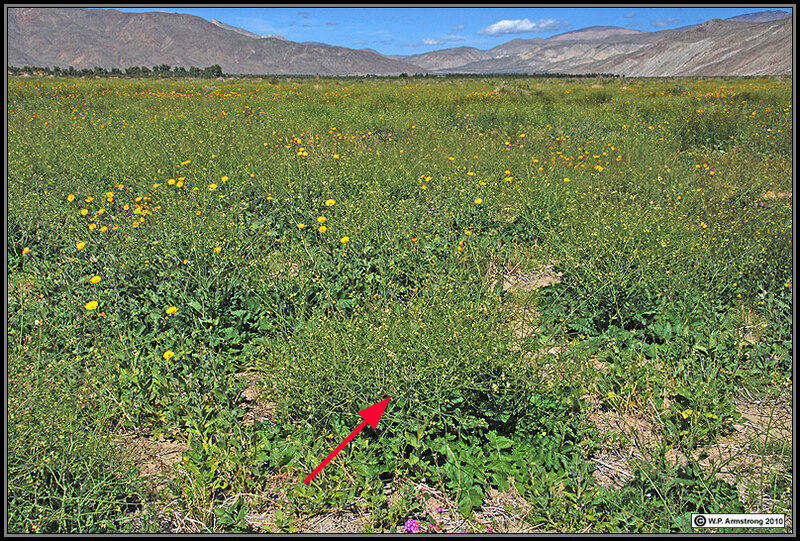 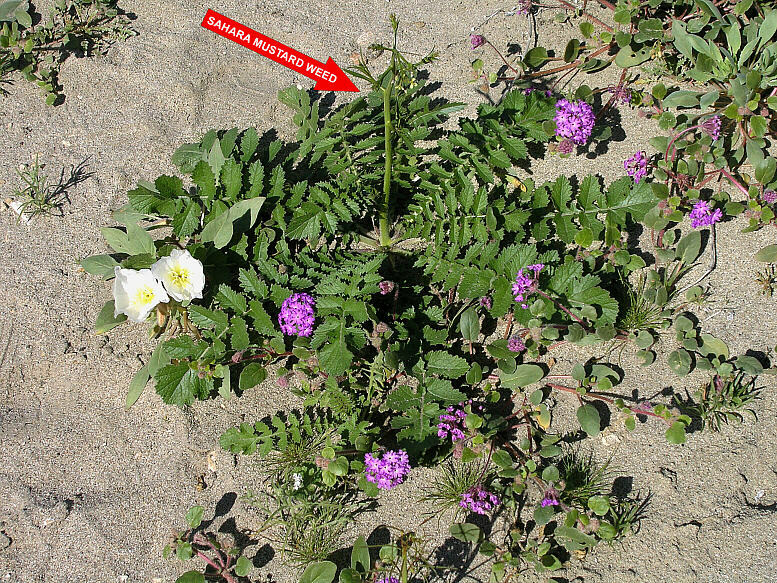 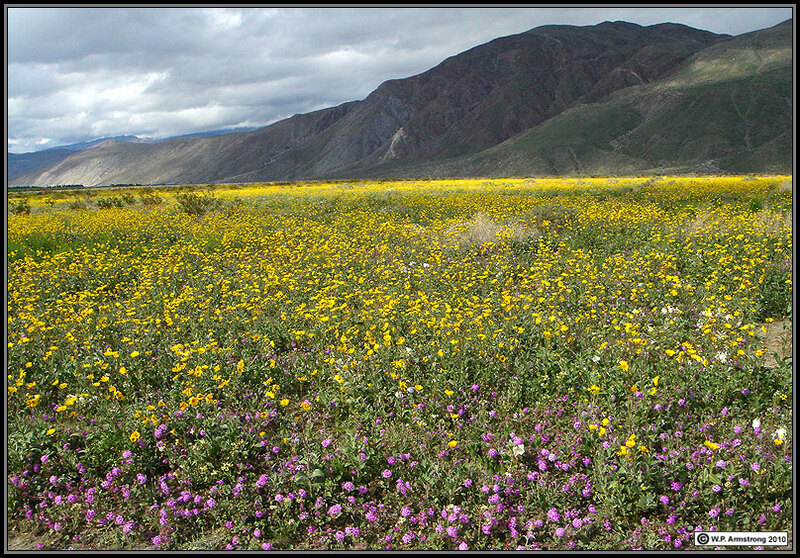 To increase public awareness and involvement in controlling Saharan Mustard & Volutaria in the Anza-Borrego area in recognition of its detrimental effects on natural ecosystems and on the economy of Borrego Springs. 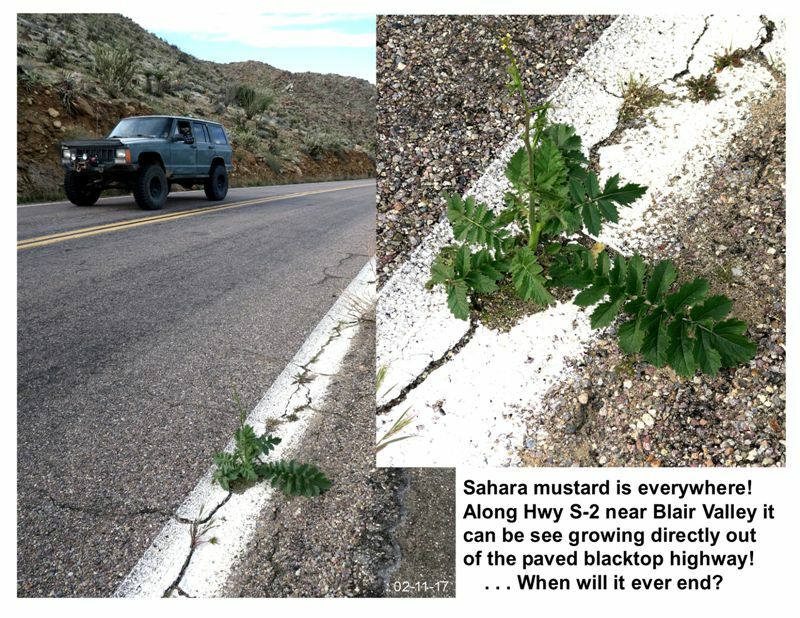 The Sahara Mustard & Volutaria Eradication Task Force meets at the Borrego Springs Steele/Burnand Anza-Borrego Desert Research Center, 401 Tilting T Dr, Borrego Springs, CA 92004, at 1:00 PM on the second Wednesday of the month during the Sahara mustard growing season (October thru April). 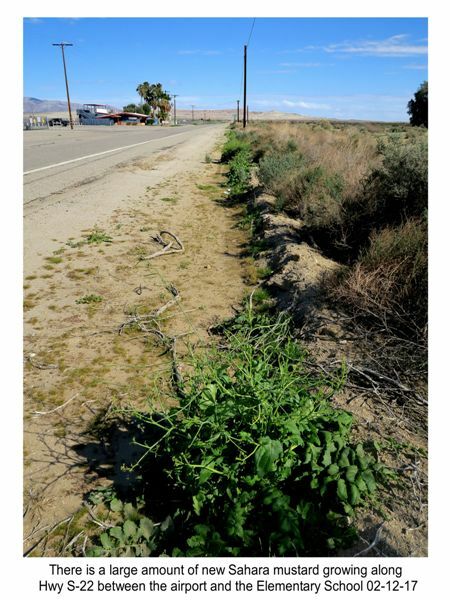 The public is welcome to attend.